The DMAIC Process is a problem-solving tool that can be used to improve, optimize and stabilize business processes. This cyclical problem-solving model seeks to improve the processes within an organization. DMAIC is an acronym that stands for: Define, Measure, Analyse, Improve and Control. 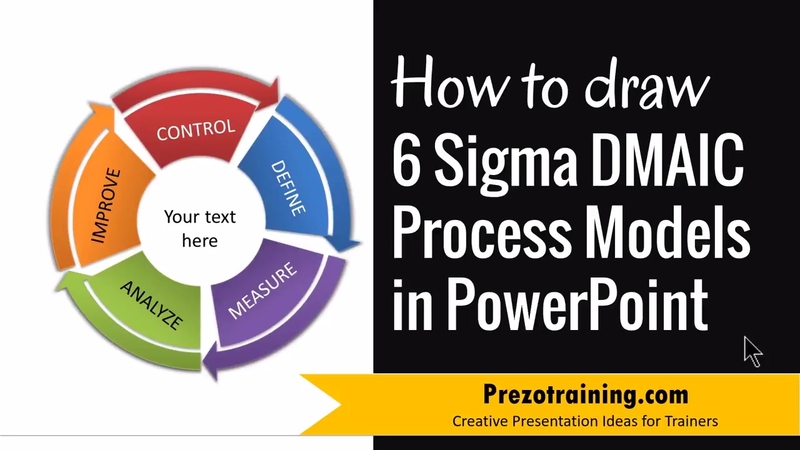 In this video, you will Learn How to Draw 6 Sigma DMAIC Process Models in PowerPoint.